LM.C is a "New Century Electrock" duo made up of maya (Vocals) and Aiji (Guitar). Their debut singles Trailers [GOLD] and Trailers [SILVER] were simultaneously released on 4th Oct 2006. From the very beginning, members of the media and consumers alike were spellbound by the impact of their visuals and their sound, leading to multiple front covers in music publications. On October 16th of that same year, LM.C performed their first one-man release party at Shibuya O-East, playing the tracks from the singles, as well as other previously unreleased tracks which sold out in a matter of days, LM.C then went on to conduct a nationwide tour as the buzz surrounding their growing popularity and entertaining live shows travelled to other parts of Asia, leading to them performing at Taiwan’s largest rock festival Formoz Festival in 2007. They continued on their road to success in Asia with tours in Korea and Taiwan in February 2008 – on returning to Japan, they performed their first large hall live show on 18th July at Shibuya C.C.LEMON HALL, which sold out in a record 2 minutes, cementing their success both in Japan and abroad. In June 2008 they released their 7th single 88 which climbed to number 3 in the weekly Oricon charts and their first full album(s) GIMMICAL☆IMPACT!! and SUPER GLITTER LOUD BOX were simultaneously released. LM.C went on a 19 city, 20 show tour, including 2 days at the Shibuya C.C.LEMON Hall playing songs from these albums. On January 23rd 2009, starting from Santiago, Chile, they embarked on their world tour – playing South America, Europe, and Asia, crossing 11 countries playing 14 shows. 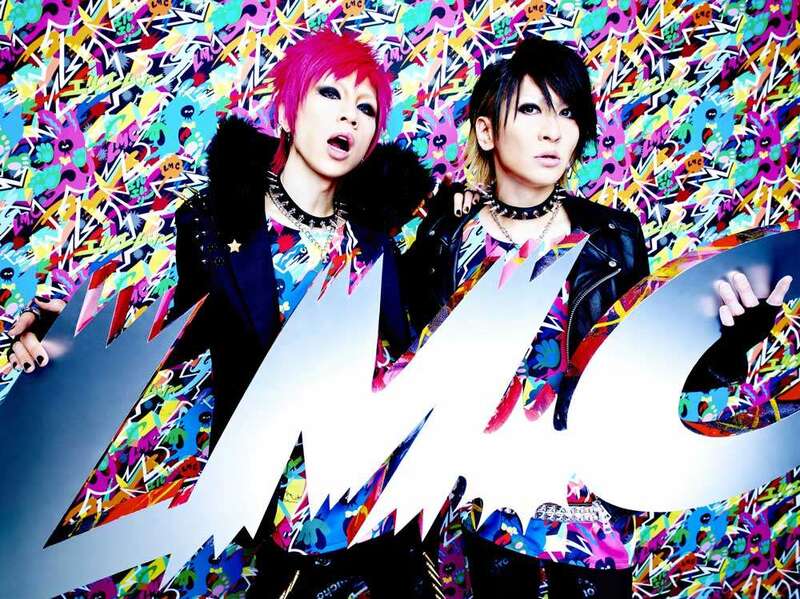 LM.C’s catchy melodies and colorful music have traveled across oceans and borders and have been met with people all over the world chanting their choruses in full, in Japanese! 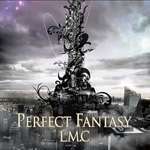 LM.C has surpassed language barriers and stolen the hearts of tens of thousands of loyal fans worldwide.